The final one of our March new releases is the 1/48 Bücker Bü 181 Bestmann "Panzerjagdstaffeln" kit. It is laid out into styrene parts moulded from three tooling blocks and one sprue with clear parts. 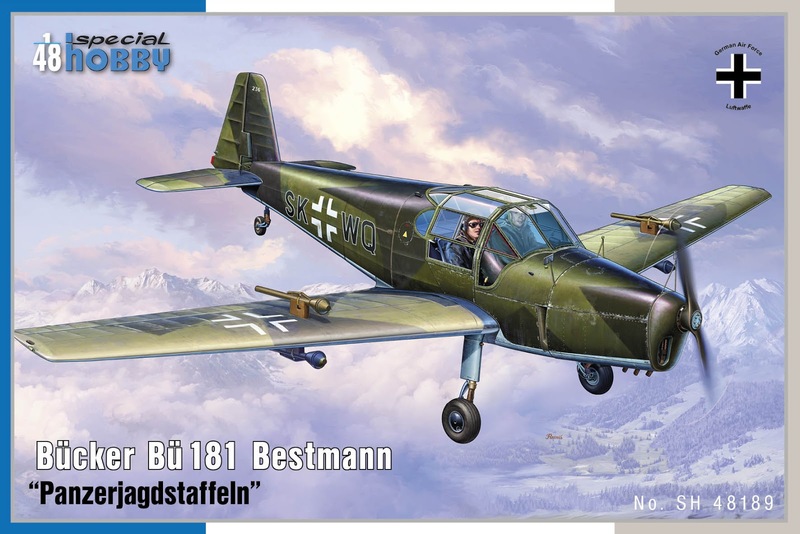 All this content is accompanied by a set of resin parts, photo-etched details and a decal sheet with options for three German camouflage schemes (see here). 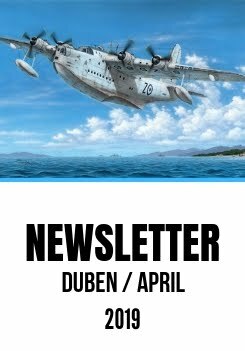 The March releases will be available on our web-shop starting on 15 March 2017. ..nice..look forward to building it!